There is a common theme that developed over the last decade. 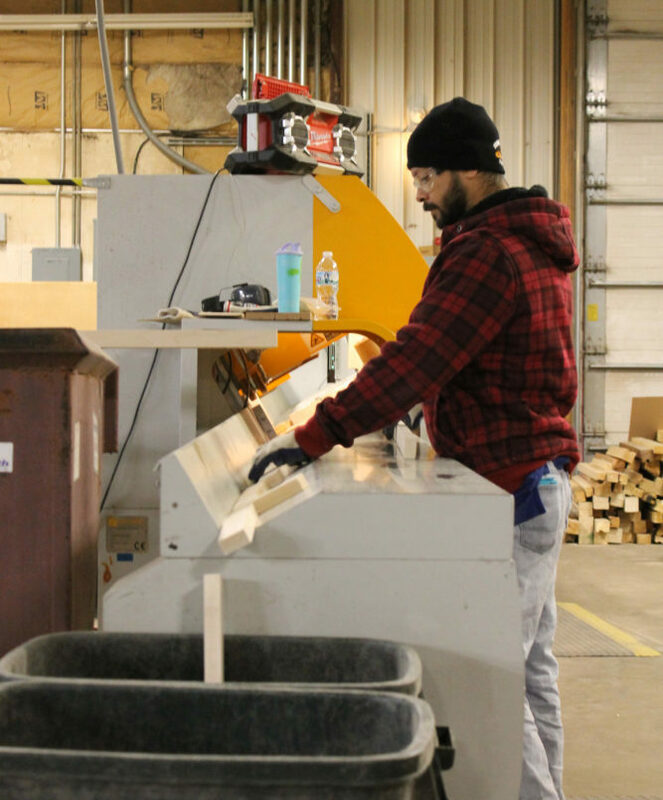 Our customers want optimized components in lieu of lumber. They do not want to deal with loss factors and the risk associated with producing dimensional parts. 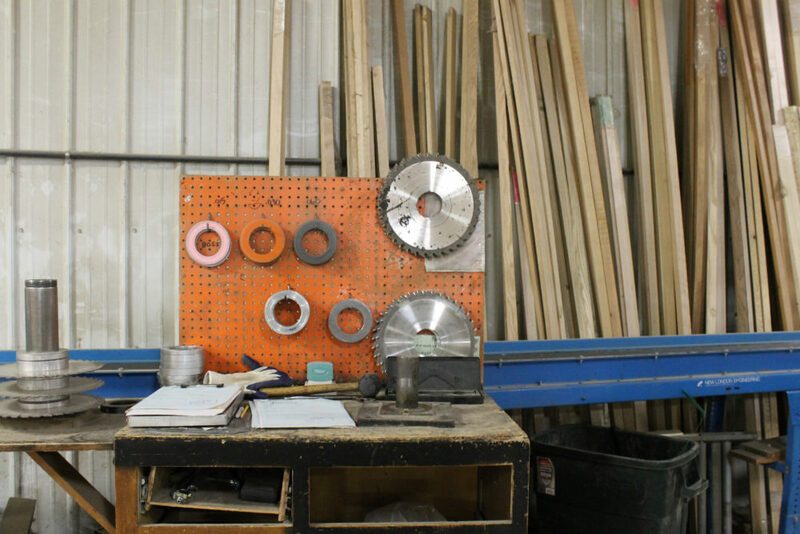 Whether you are looking for door stiles or moulder ready blanks, you need to contact Boehm-Madisen Lumber Company! 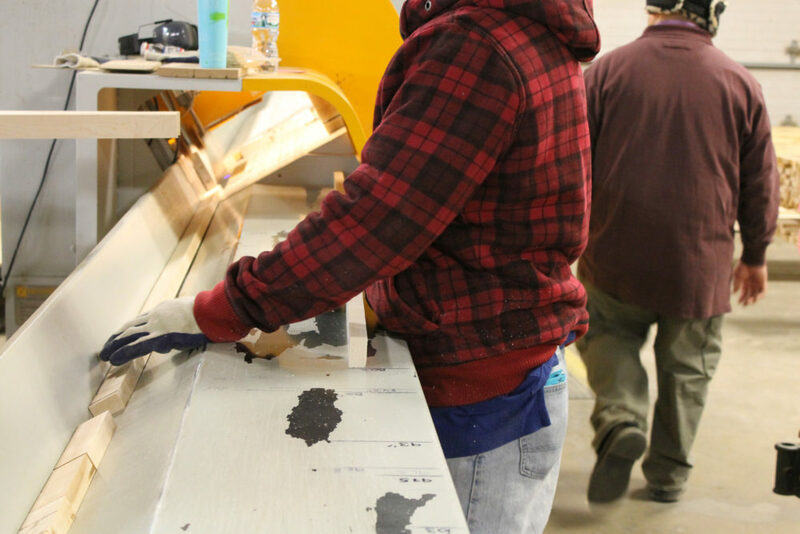 From the seasoned sales team that asks all the right questions, to our highly trained production team, we offer custom dimensional products with minimal lead times. Contact us today!